Do you work in the Waco area and have people on the road or out in the field every day? You need to be confident of your ability to effectively communicate with them. Aerowave Technologies offers access to our Motorola Digital Wide Area Radio System covering Waco, Texas with instant, reliable, all digital, push-to-talk communications. What Can You Expect from Our Wide Area Radio System? 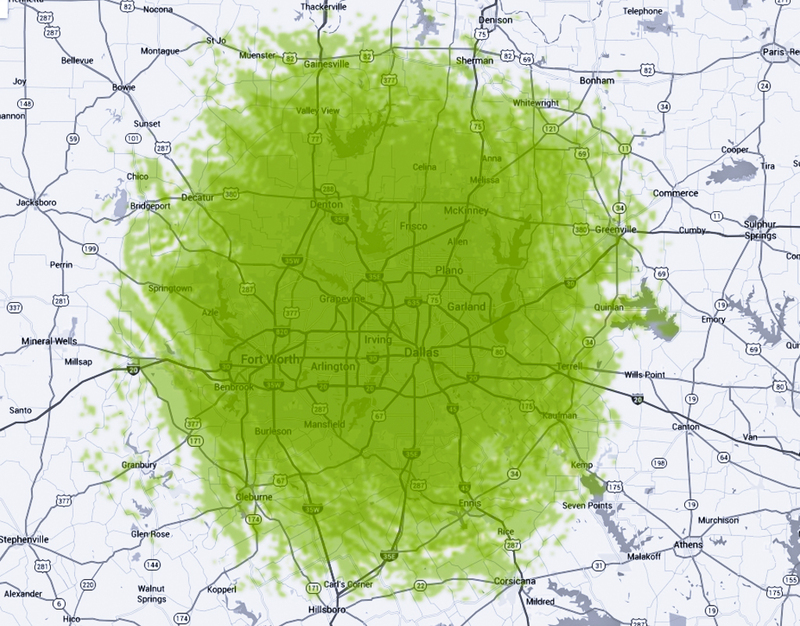 There’s no shortage of reasons to consider our Wide Area Radio System for your North Texas business. When using our Wide Area Radio System with your Motorola MotoTRBO devices, you can transform your organization to one that operates with greater safety, productivity, efficiency, and profit. Aerowave Technologies has been a mainstay throughout Dallas and Fort Worth when it comes to communications technology for business. We are a locally owned, woman-owned business that is HUB certified and offers nearly 20 years of experience designing, engineering, and building effective communications solutions for businesses of all shapes and sizes. 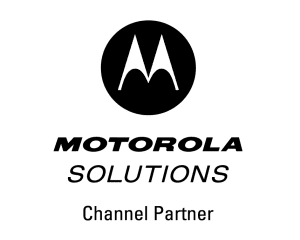 Our strong relationship with Motorola allows us to offer you cutting edge technology and products from the industry leader for all things related to communication. Contact us today to learn more about our Wide Area Radio System and how you can use it as a powerful communications tool for your organization.